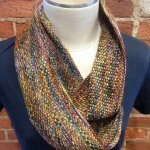 Linen stitch is the perfect way to show off a beautiful hand dyed yarn. 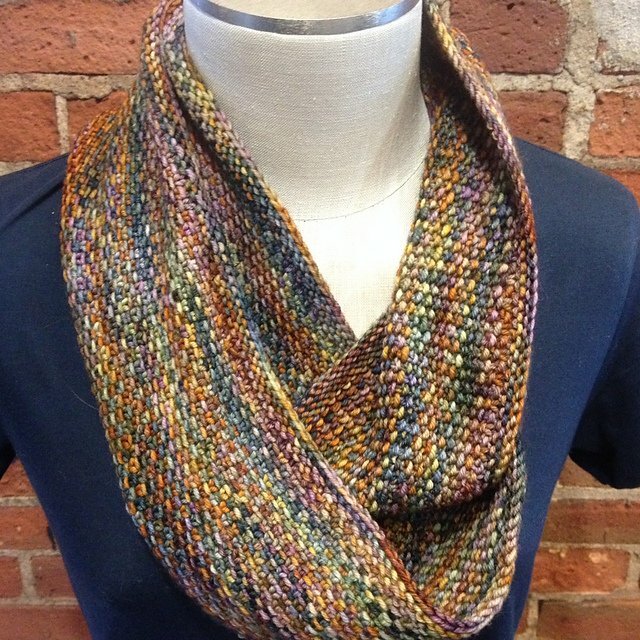 This linen stitch cowl is fun and easy. Worked in the round, you’ll love how quickly it comes together. Finished size as designed is 5” x 60”. 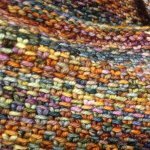 Can easily modify for longer or shorter, thicker or thinner yarn if you wish. Cast on an odd number.